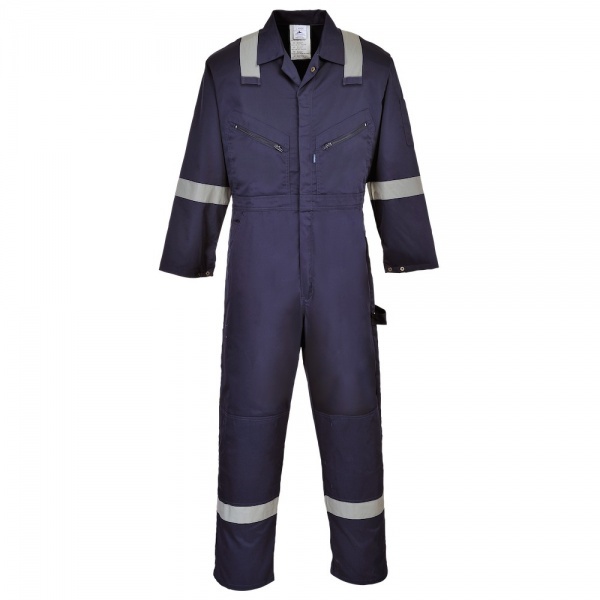 The Portwest IONA F813 Safety and comfort are the hallmarks of this coverall. Features include kneepad pockets, action back, stud adjustable cuffs, functional pockets and a hammer loop. 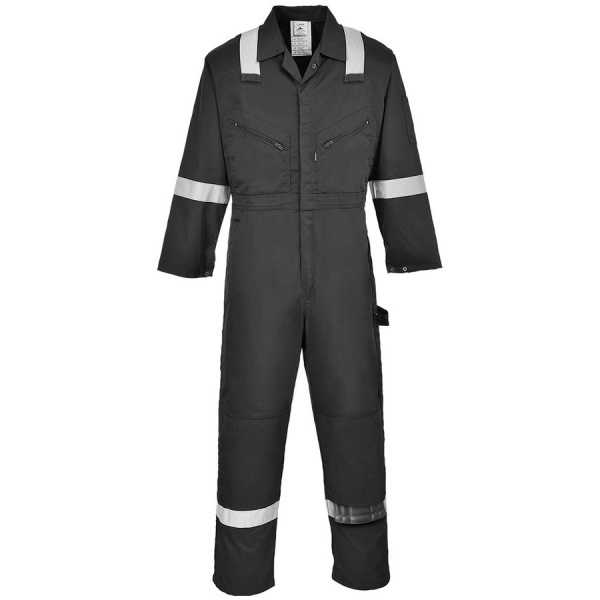 Hi-Vis reflective tape to chest, arms and legs for ultimate visibility.